These adorable polar bear figurines bring a touch of the Arctic to you home! 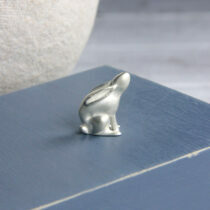 You can almost imagine this little fellows trundling through a winter snowstorm! 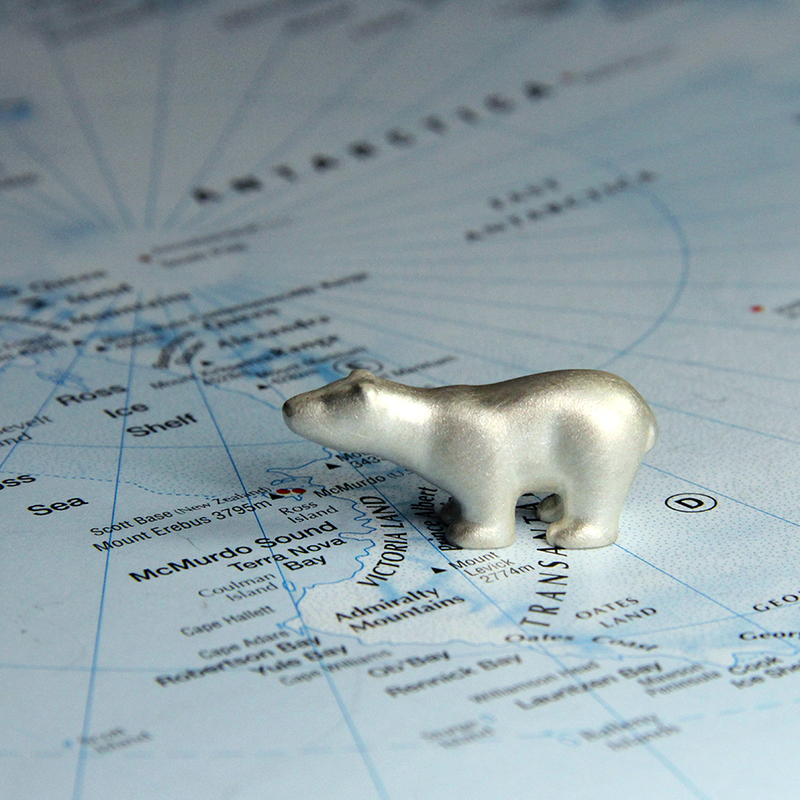 Eileen cleverly captures the polar bear’s majestic yet quirky character, whilst retaining a pure and simple aesthetic. 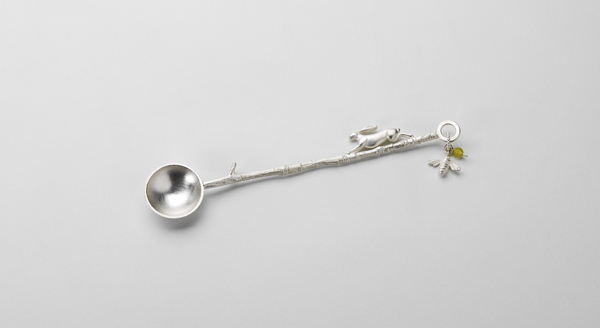 The piece has a unique frosty satin finish which echoes the cold wintry landscapes that influence Eileen’s work. Incredibly playful and tactile, these figurines would make the perfect gift for any polar bear lover! 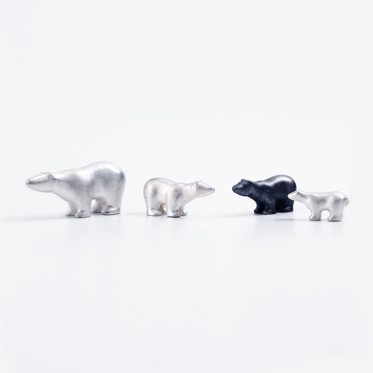 The Roaming Bear miniatures look beautiful displayed on their own, and they make perfect collectables that can grouped in a little family of all different sizes! 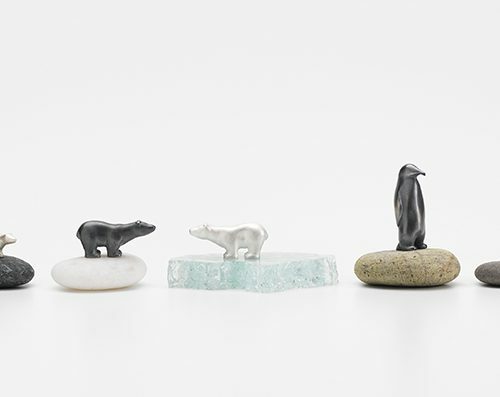 They also look great when mix and matched with other figurines such as the ‘March of the Penguins’ Miniature, and the ‘Selkie’ Miniature. 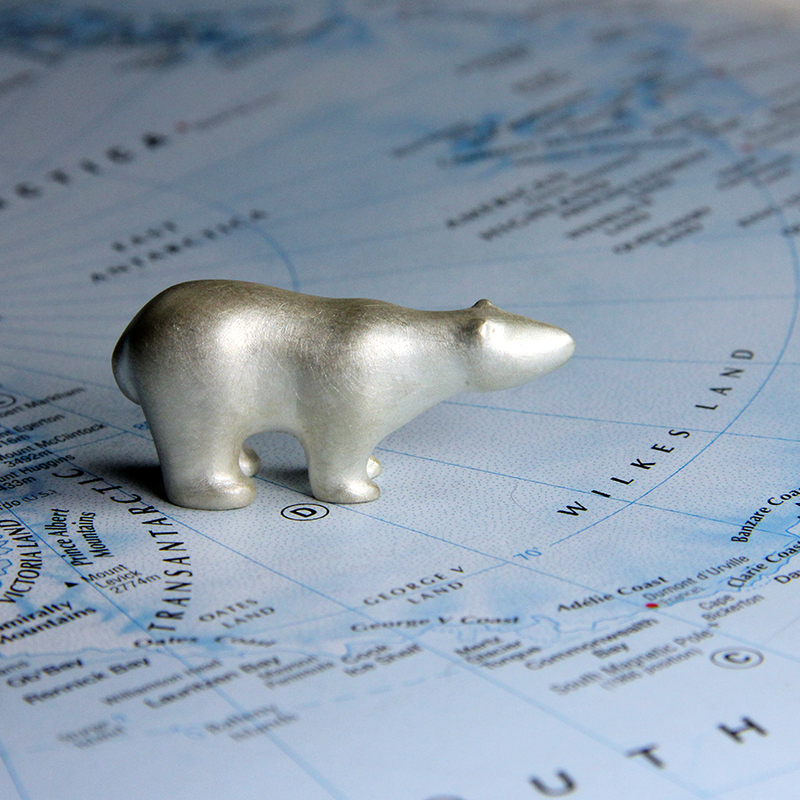 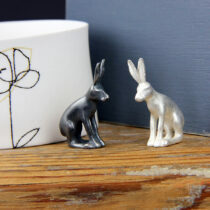 Each bear is made from solid sterling silver which gives it a lovely weight, reflecting the quality of the piece. 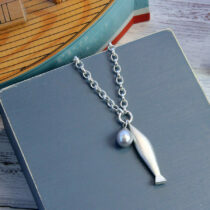 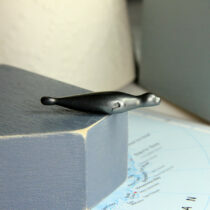 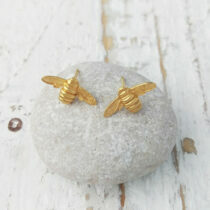 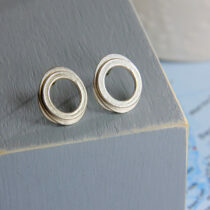 All Eileen’s work is handmade in Scotland in her own workshop. 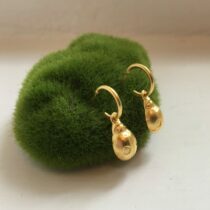 In accordance with hallmarking regulations, and where applicable by weight, Eileen’s pieces are hallmarked in Edinburgh, and feature the Assay Office’s iconic Edinburgh Castle stamp.